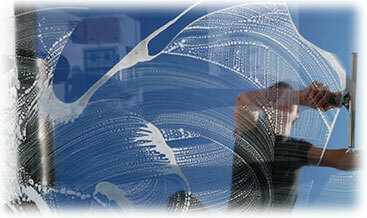 When windows are dirty, they can really detract from the overall look of the business, inside and out. While many business owners have tackled the task of window cleaning on their own, the benefits of professional window cleaning are more significant than most would expect. We are insured to protect the safety of your business and our workers. We guarantee that all of our window cleaners are hired and trained directly by our company, so you will be satisfied with us every time!